Taking on a hoarder house in Warner Robins can be a difficult task if you want to live in it. But if you want to sell a hoarder house it can be doubly difficult. Just cleaning and preparing the house is an arduous task without considering city codes and such. Here are a few of the reasons it is such a daunting task and how you can sell house for cash as an alternative. A hoarder’s home can be put up for sale by owner, but there are many renovations that need to be done first. 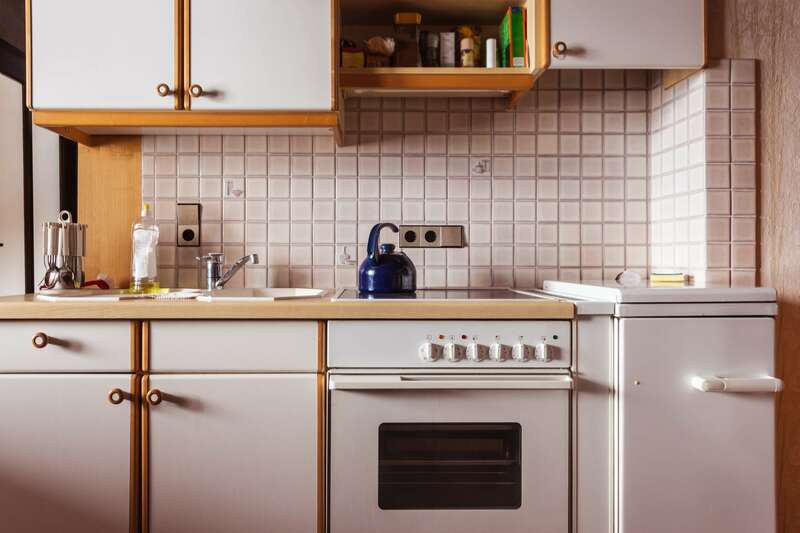 Whether you have asked for help with your own hoarding tendencies or your loved one passed leaving you a hoarder house in Warner Robins, it is going to take a lot of work to get it livable again. Depending on the severity of the contents, it can be costly, in terms of money, time and effort as well as take a concerted effort of many people. You could quite possibly be looking at weeks of cleaning if you are trying to sell a hoarder house. There is a lot of work to be done even if you just want to put it up for sale by owner. Each room will need to be gone through and every item considered. You can perhaps donate some items, recycle some of them and still have to trash a lot of stuff. Usually, it’s necessary to rent a special dumpster from your city department. They will bring out a dumpster to set on site, then dispose of the contents properly once you are done. If you want to sell a hoarder house, it can be very costly. Especially if there are any serious issues such as biohazards present. In some situations, crews may be necessary for cleanup as they will need specialized equipment and protection. One of the problems you might run into when trying to sell a hoarder house in Warner Robins is city ordinances and codes. For instance, a city can take action if a hoarder house becomes a nuisance to the neighborhood. This can also rely on their general Health and Safety codes. Violations can make it difficult to even get in a home to get it cleaned up. In extreme instances, a municipality can regulate how the cleaning occurs to ensure the safety of the community and workers. This can make the chore of cleaning a hoarder house even more complicated and burdensome. 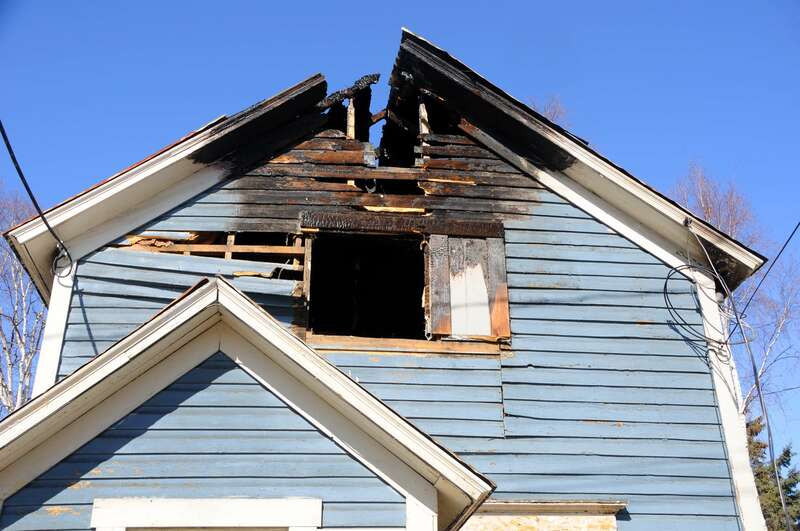 Trying to sell a house without renovations can be impossible since it can be a fire hazard if changes are not made. Many times, exits are blocked by stacks which can prevent timely escape in the event of a fire emergency. People who hoard can also trip over things or items can fall on top of them causing injuries. Even firefighters who are responding to a fire can be injured because of obstructed exits or falling objects. Excessive fire loading can cause walls and other areas to collapse. And of course, hoarding can make it more difficult to find victims in event of a fire or other emergency. Take into account that nearby structures can also be placed in danger if there is a fire. If you would like to sell a house without renovations, you should consider the option to sell a house for cash. 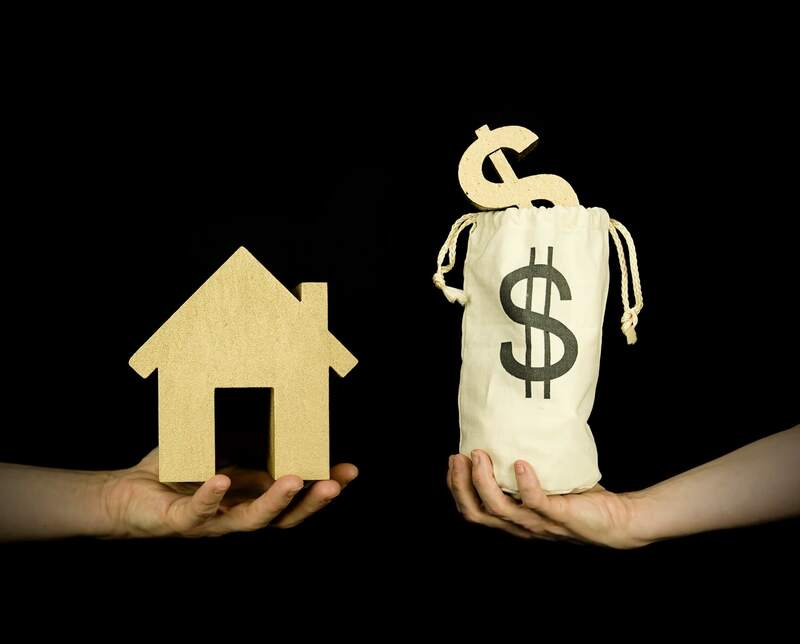 A cash buyer will informally assess the house and then make you an offer. When you take it, they will give you cash for the house. Closing will only take a matter of a few days as the investor takes care of the costs and filing. Since it is an as-is transaction, you can sell the house without renovations. You don’t have to spend days on end, cleaning up the hoarder house in Warner Robins, and you are not out expenses for cleaning, storing or for sanitation dumpsters. It’s a done deal. You have cash in hand and don’t have to worry about having to renovate a hoarder house. If you want to sell a hoarder house in Warner Robins, but you don’t have time or money to renovate it, consider selling it to a cash buyer to save yourself the headaches. Ready to Sell a Hoarder House? You don’t have to be stuck with your hoarder house. Not knowing what to do with a hoarder house is the biggest set back people face when they want to sell it. Now that you know there’s a way to get rid of your stressful property, give selling the house a thought. When you sell to a cash house buyer in Warner Robins, they buy the property as-is. That means you don’t have to spend the time in renovating a hoarder house. You won’t have to clean it out, or fix it up. At Mid Georgia House Buyers we understand that dealing with a hoarder house is stressful and difficult. That’s why we’re here to help. We would love to answer any questions you have about the house selling process. Give us a call today at 478-953-7355, we’d love to talk to you!